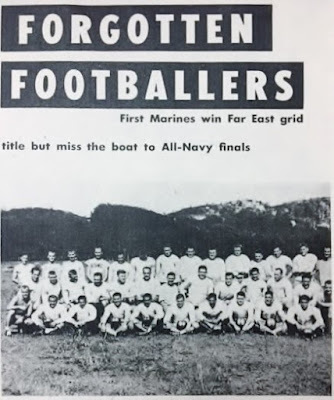 This is the story of Paul Passi, a Vista del Monte resident who served in Marine Corp after high school. This post is a snapshot, a summary of Mr. Passi’s times in the Marine Corp, created by LifeBio. Paul Passi was born on September 9th. He graduated high school and went straight into the Marine Corps, where he served on active duty for four years. Going to boot camp was a shock for a few days, but Paul soon became accustomed to his new life. He definitely had to be on the ball all the time. 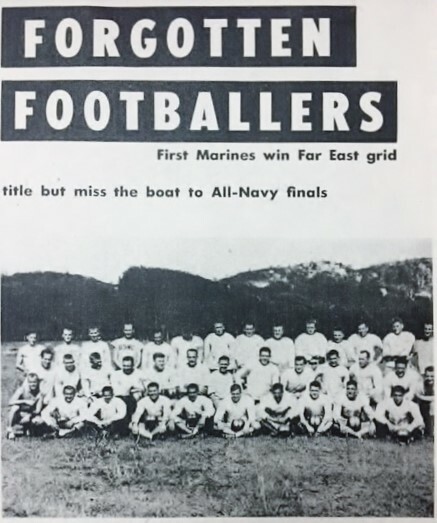 Paul enjoyed being part of a football team while he was serving in China. 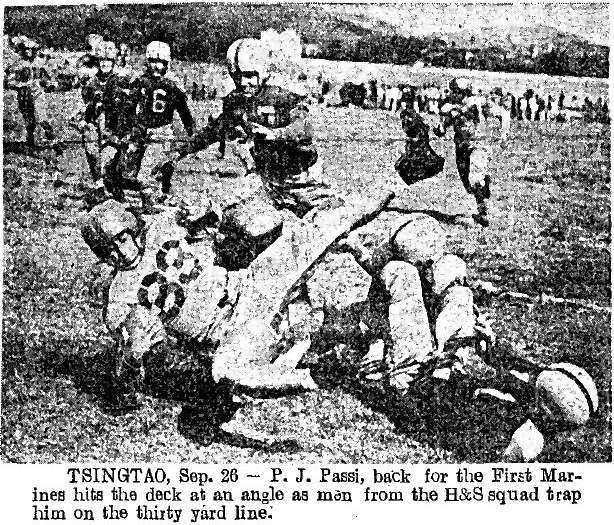 During his time in Tsingtao, he was on guard duty for some facilities. 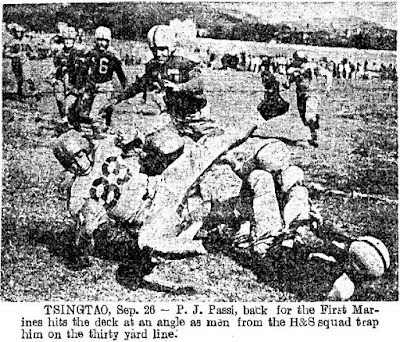 Paul Passi played football during his time in the Marines. After leaving active duty, Paul joined the Marine Reserves. He was stationed in Parris Island and was trained to be a drill instructor. 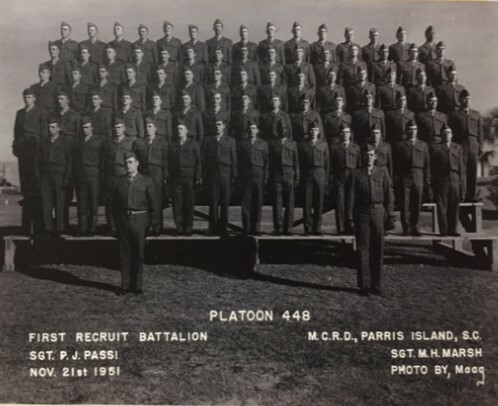 During his time in the reserves, Paul was called to duty while he was in school getting a Mechanical Engineering degree. Upon his return, he completed his degree!